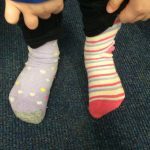 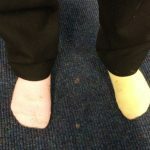 The children were extremely excited to show each other their odd socks! 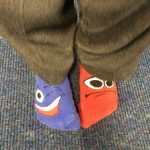 We discussed respect and shared different ways we can respect that everyone is unique. 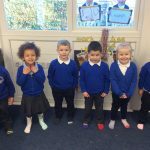 They had special visitors (Minnie Mouse and Gordon the Giraffe) who helped the children to understand that being unique is something to be celebrated! 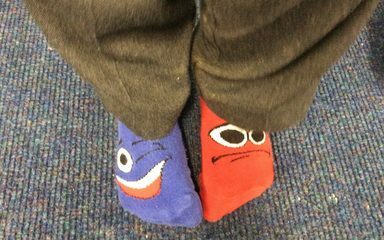 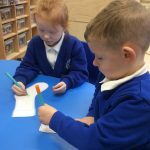 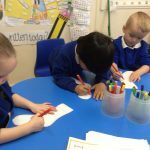 The children were able to design their very own sock and shared their creation in a circle time.